Lime plaster is mainly used on old buildings built with lime mortar, but can be used in all types of buildings. Lime is a very versatile material with many benefits over modern materials in regards to breathability, flexibility and environmentally. 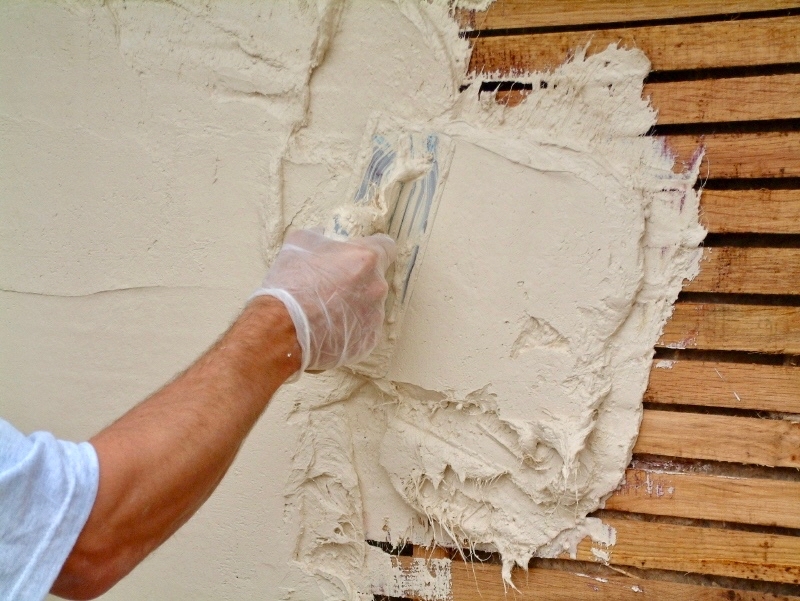 We can apply all types of lime plaster backing and finish coats.